2006. 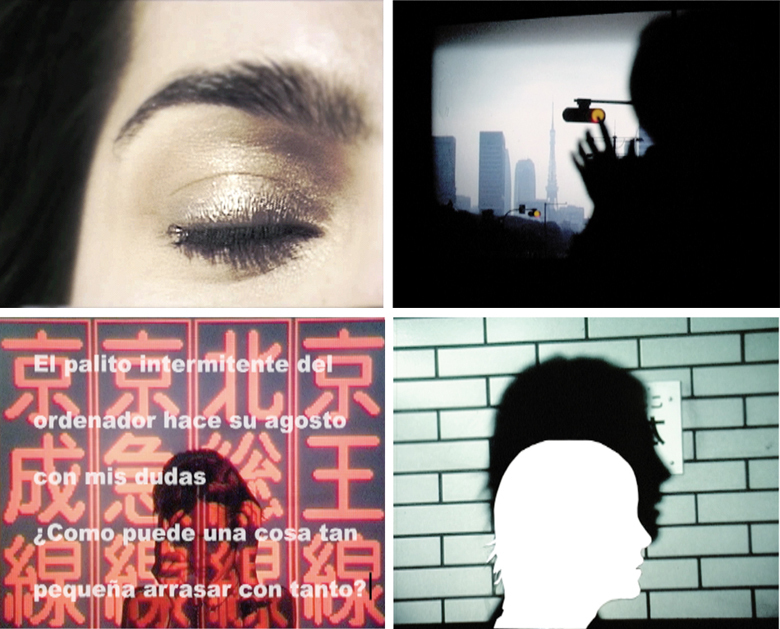 Video Art + Interactive Installation. 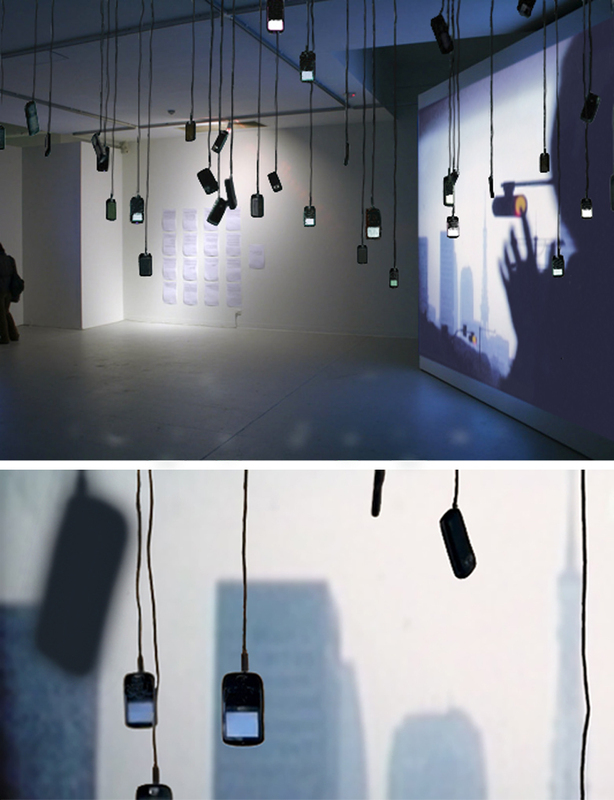 The Installation is activated by calling a phone number, inside or outside of the installation´s room (A mysterious announcement has been distributed, sent by email, text messages etc). The sound of all the phones ringing at the same time in the room activate the projector mixing the call in real time with the video. The result of this mix is a fortuitous dialogue between the person that calls the installation and the main character in the video (A woman who desperately calls the answering machine to talk to someone) In this dialogue, the chain of communication is a mirror, that emphasise the desperate effort of communication to take center in the video.